Dreaming of our ideal future delights and inspires us. Children, with their fertile imaginations, are particularly good at dreaming. But to make dreams come true, you need to have clear goals and, very likely, save some money to make them happen. Credit unions can help their members on both counts. Our theme for Youth Month this April, is “The Future is Yours: Picture it! 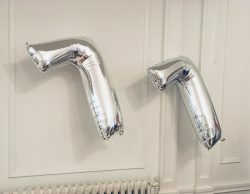 Save for it! Share it!” We’re encouraging all members, particularly our youngest, to write down their dreams, create vision boards, and encourage each other. These activities will help lay the groundwork for their future success. 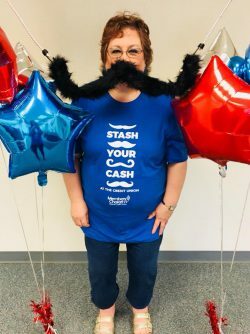 Every member under the age of 18 who performs a deposit in their MCWVFCU account(s), as well as any deposit made into a youth account by a parent/guardian or joint owner, during the month of April may submit an entry for a chance to win one (1) $100.00 deposit to be made by MCWVFCU, and one (1) $1,000.00 grand prize from CUNA*. *View 2019 Youth Month Rules. 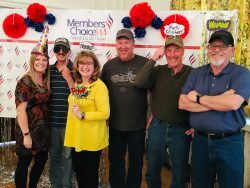 The 77th Members Choice WV FCU’s Annual Meeting was held on Friday, March 29, 2019. 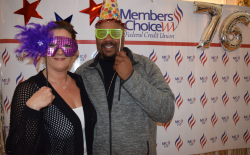 We had a great time with a photo booth, a great dinner, our business meeting and over $4,000 in cash prizes for our members! 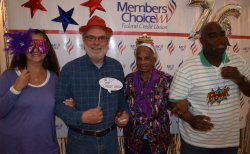 Credit unions are owned and controlled by their members, which means “one member, one vote”. 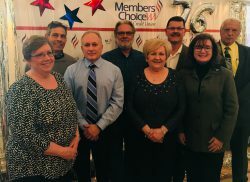 We hold an Annual Meeting every year for our members to exercise their democratic member control when an election is held for our volunteer Board of Directors. 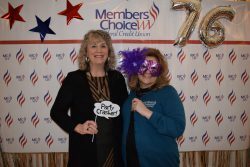 The Annual Meeting is also an opportunity to learn about financial standings, and to address any concerns or questions you may have, of your credit union. We hope to see you at our 78th Annual Meeting next year! Although we didn’t get a picture of each person in attendance this year, we had a great time with all who attended! 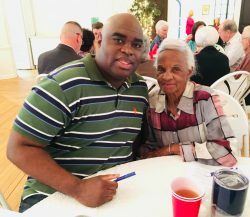 See more pictures from our Annual Meeting on our Facebook page. 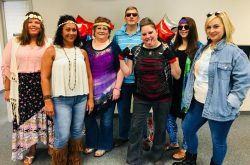 2018 Back to School Loans Spirit Week! 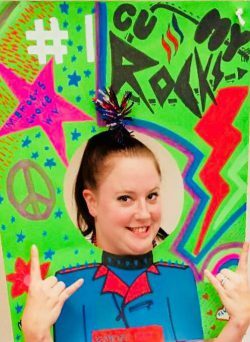 This year’s Back to School Loans special included a Spirit Week! 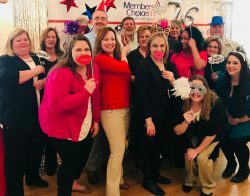 Each day’s theme was announced the night prior on our Facebook page, and members were invited to participate and join us in the credit union for fun prizes! 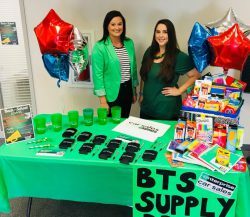 Thank you so much to everyone who joined us for our first Back to School Loans Spirit Week! 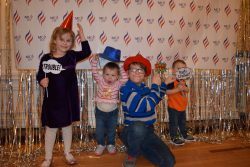 We had a great time with all of you in the credit union! 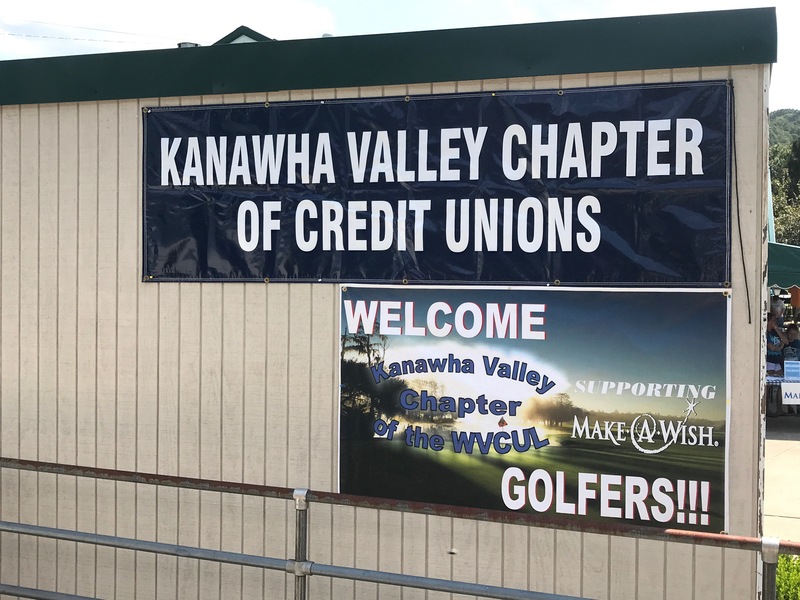 MCWV had a great time at the Kanawha Valley Chapter of the West Virginia Credit Union League’s 10th Annual Golf Tournament for Make-A-Wish Greater PA and WV! It was a beautiful day on August 25th at Edgewood Country Club. We had the joy of having local Make-A-Wish kid, Kyler and his family join us! Kyler is a true fighter and exactly why we’re proud to support Make-A-Wish. Thank you to all of the volunteers, players, donors and sponsors who made the event possible! Every child dreams about their future. Some of those dreams may require money to come true. How do you help your children achieve their dreams? One way is to help them learn how to save their money! 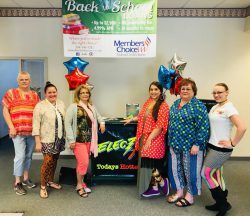 With this year’s National Credit Union Youth Month, MCWV encouraged young credit union members to picture themselves in the future and develop good financial habits. Every member under the age of 18 who made a deposit into their MCWV account(s) during the month of April earned a spin on the Wheel of Future Fun! 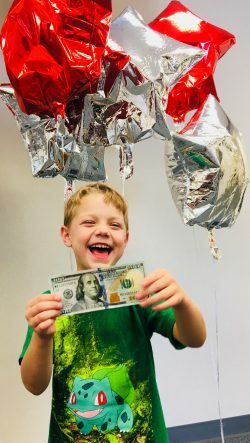 Those deposits, as well as any deposit made into a youth account by a parent or guardian, earned an entry into a drawing for a chance to win one $100 deposit to be made by MCWV. Congrats to 2018 Youth Month winner Owen Fisher! This year’s theme was “The Science of Saving,” showcasing fun, sci-fi-inspired characters. Science has proven that if you start with small goals, saving your money can become a regular habit. We hope this year’s Youth Month inspired children to begin saving the money they earn so they can attain their dreams of a happy future. 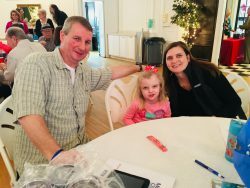 See ALL the pictures from our Annual Meeting on our Facebook page.